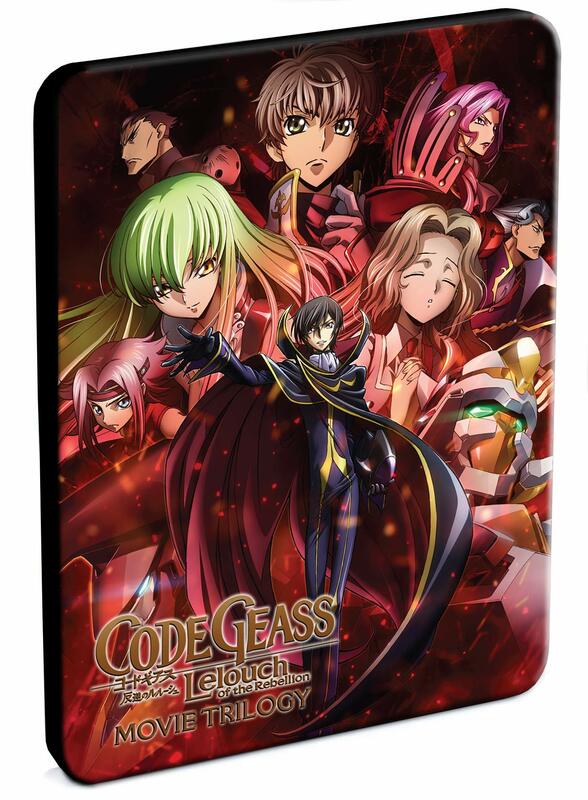 Code Geass - Lelouch of the Rebellion: Movie Trilogy (Blu-ray SteelBook) due out on 3/5/19. Last edited by WTK; 12-29-2018, 09:04 AM. Looks nice, but no dub no buy. More money to spend elsewhere I guess. Ok, I'm fine with this, including the fact that itxs a steelbook. Glad it's not separate releases. All in one and something a little more interesting than the standard? Sure, I'll grab them under those circumstances. The steelbook and stuff is looking amazing. I especially like the artwork on the insides of this release as that puts a nice touch. That said, it's just a shame that it's sub-only, but I kind of under stand where exactly Funimation is coming from in making this decision. I would have gone for it for sure had it had a dub, but I'm not quite so sure with this having no dub. 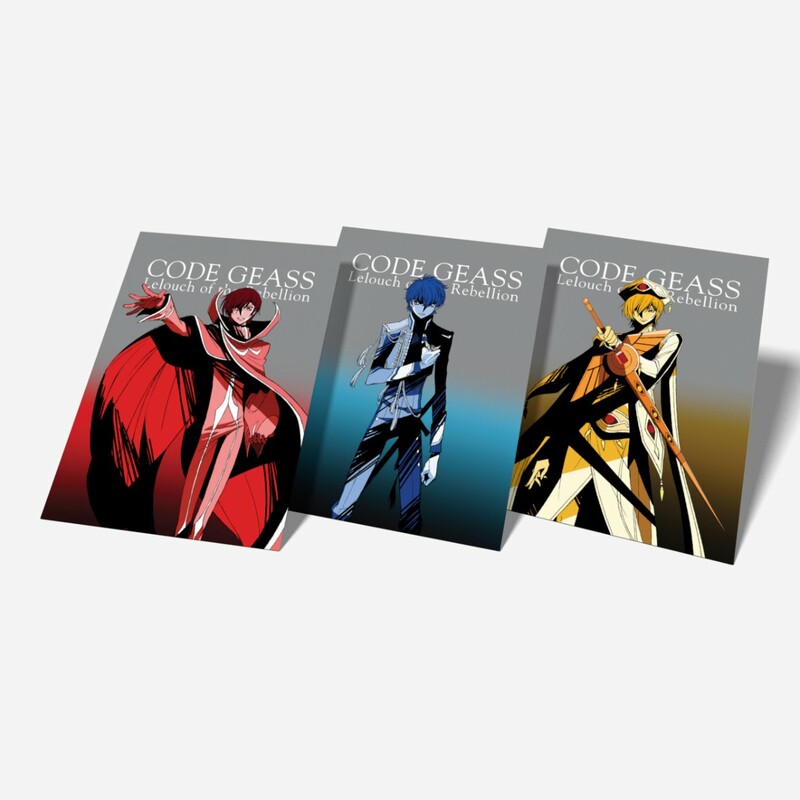 It's metallic and shiny--as a fabulous-dressing rebel leader-slash-emperor deserves <3. 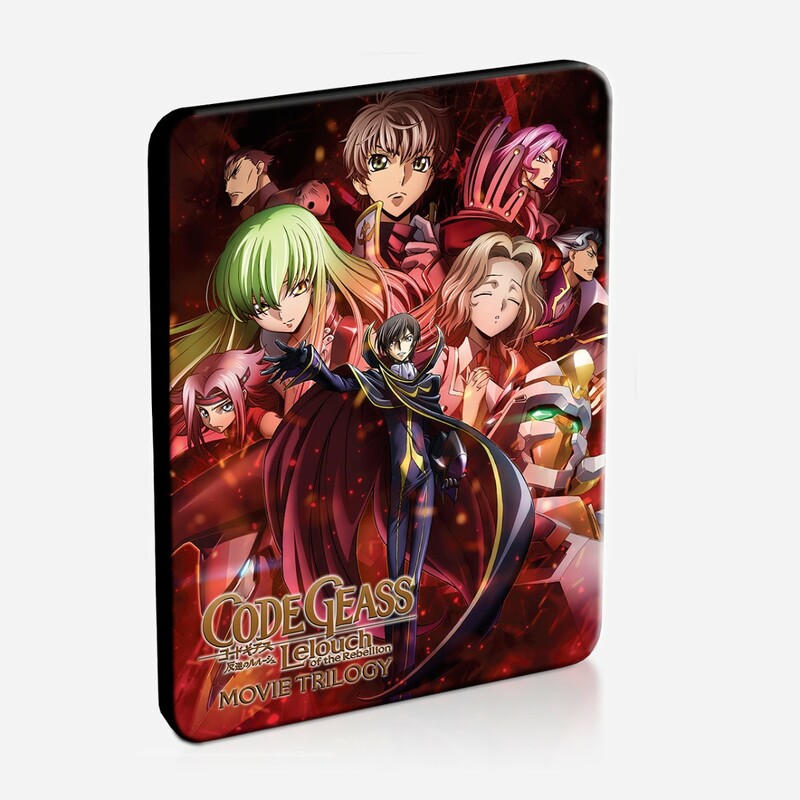 We got an early preview of the Code Geass movie trilogy Steelbook set! 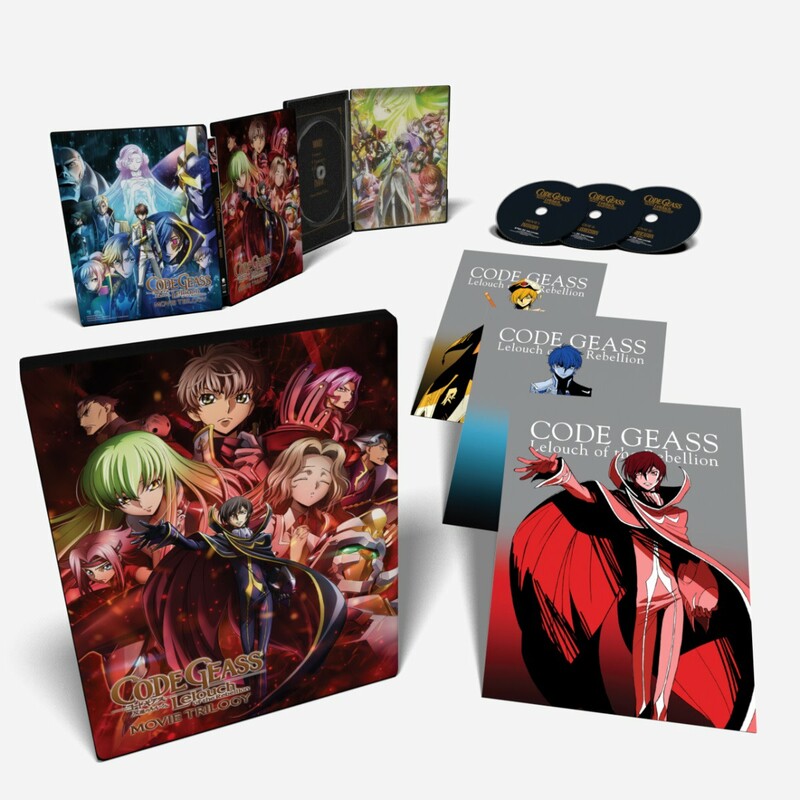 A good looking set, but the lack of a dub is inexcusable. 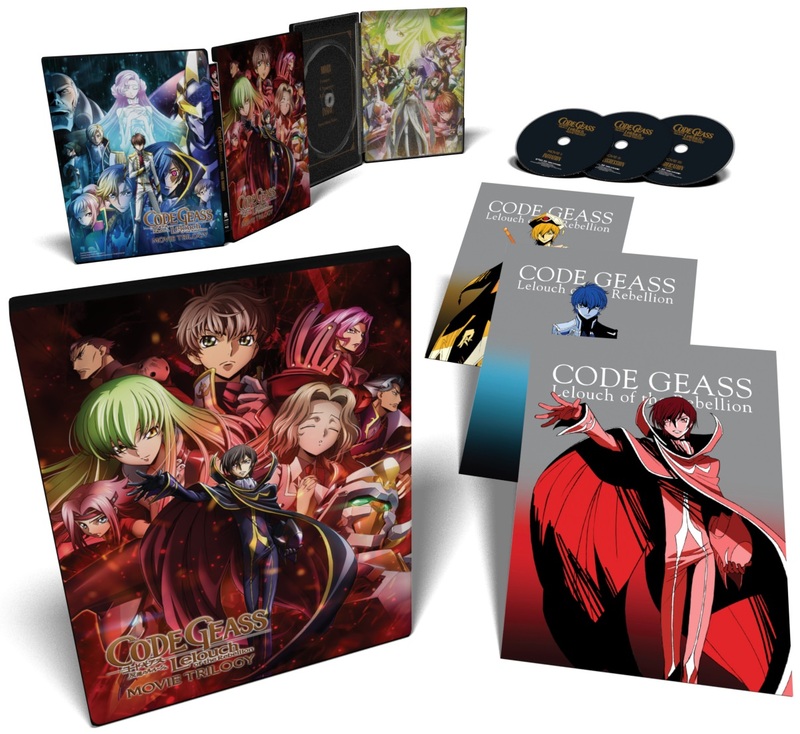 If this was a niche show I would get the reasoning for not having a dub, but last time I checked Code Geass is still a big deal franchise. I love the way this steelbook shines. While that's amazing, the lack of a dub is a deal breaker. I get their thought process and rationale for not dubbing it, but this franchise is still quite a big deal even after all these years seeing that it's getting new movies released, and not just the compilation films (well, not exactly as there is new footage that is going to be meaningful for the new movies), that these are reasons why this show is still very much relevant. 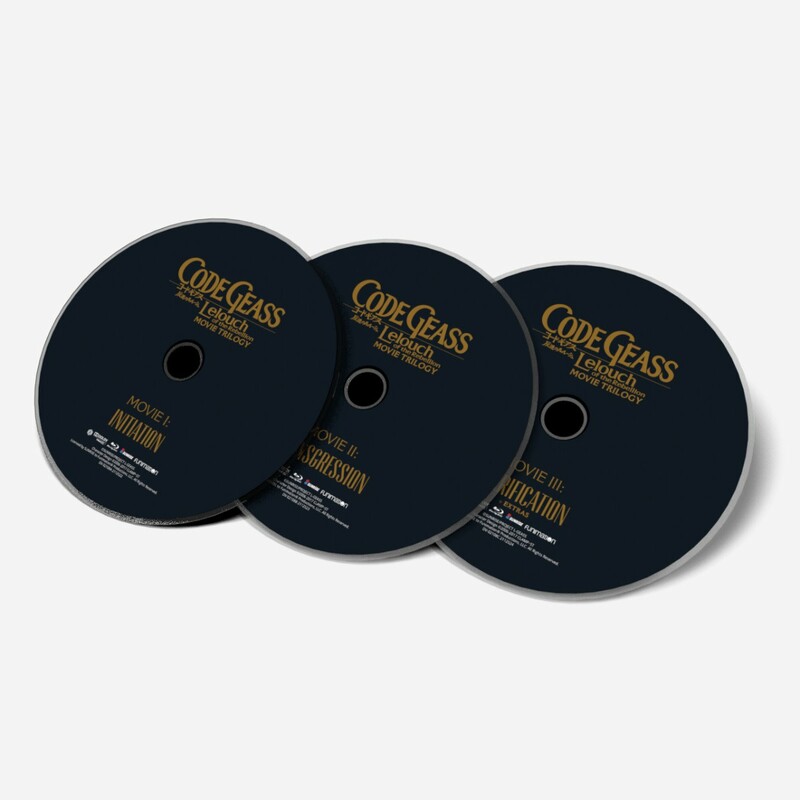 Anyway, at least the release looks great and a worthy package to add to the collection. 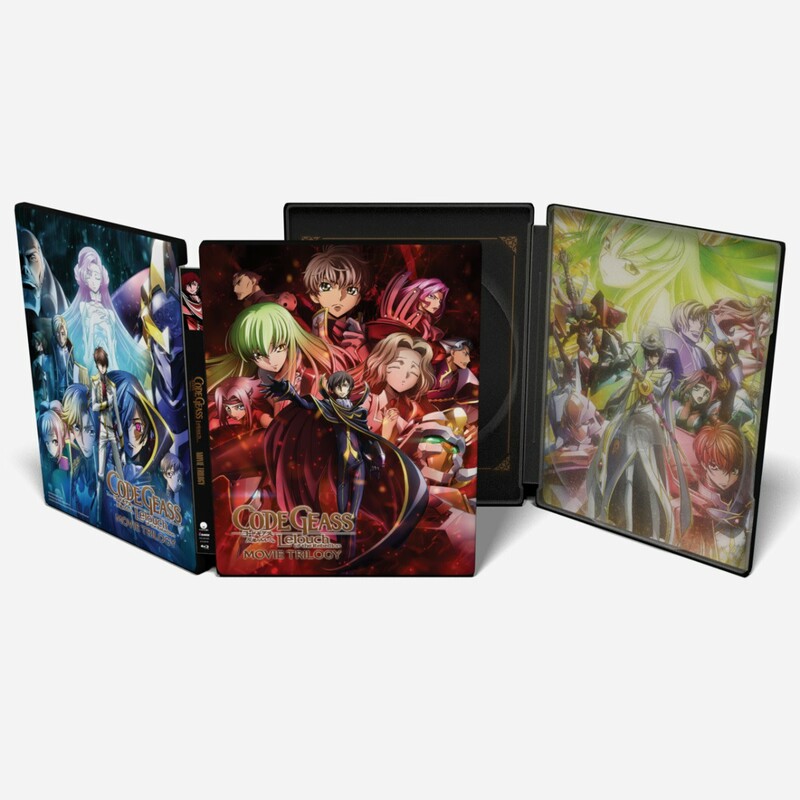 I am curious about what you believe is Funimation's thought process and rationale to not dub it. To me it comes down to indifference and laziness.